IF YOU WISH TO REQUEST A FREQUENZA LABEL PARTY OR SHOWCASE, PLEASE USE THE CONTACT FORM AT THE BOTTOM OF THIS PAGE. Loui Fernandez is a DJ/Producer, who entered the world in 1985 with his fate in a successful career in music. As a DJ, he has performed at all kinds of parties around the planet. Dantiez, born and bred in Michigan, is the son of Techno pioneer Kevin Saunderson and singer- songwriter Ann Saunderson. From an early age, surrounded by such influential creatives, Dantiez knew music was the way for him. Inspired by his generation’s reaction to electronica, Dantiez completely immersed himself in production and DJing. Directly connected to Detroit’s rich musical heritage, he learnt from his dad and fellow Techno innovators: Derrick May and Juan Atkins, whilst drawing further inspiration from the likes of Marco Carola, Seth Troxler, Richie Hawtin and Dubfire. 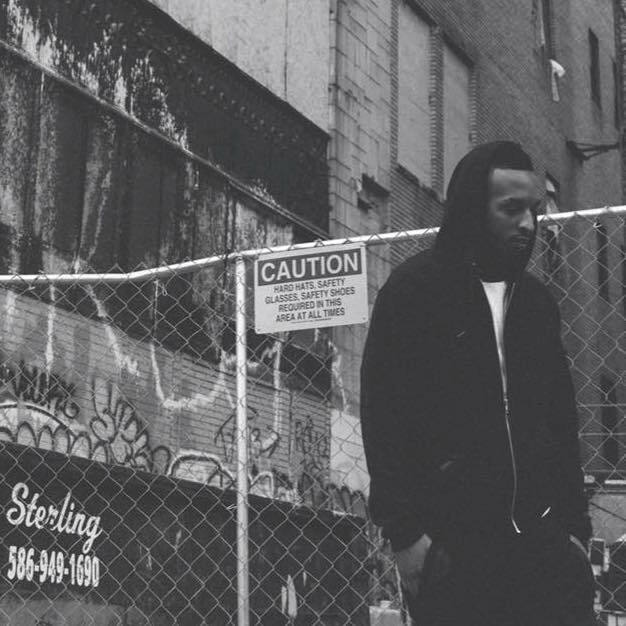 From this Dantiez honed his craft, with songs beginning to reflect all sides of his taste pallet: energetic, Detroit-infused, underground but with a Pop vibe that’s still rooted in Tech-House and Techno. These early explorations paid off. 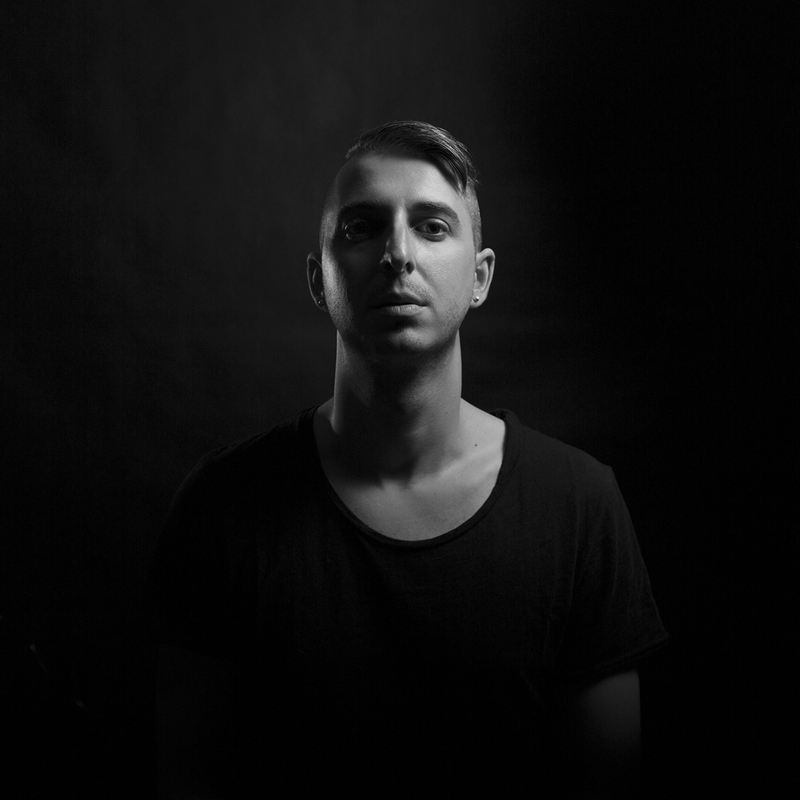 Dantiez secured tracks on esteemed labels, most notably: Defected, Toolroom, Nervous and of course KMS, the legendary label owned by his father, which Dantiez helped relaunch and now heads its A&R department. Alongside these production credentials, Dantiez is a busy touring DJ with many high-profile events under his belt, like Boiler Room and Movement Electronic Music Festival. Dantiez has also earned his stripes as an in demand remixer, even being asked to reinvent material by childhood heroes: Green Velvet and Carl Craig. This young man undoubtedly knows what he wants and where he’s going, “Ultimately the sky’s the limit... I hope to keep travelling the world, sharing my music and good vibes with others”. 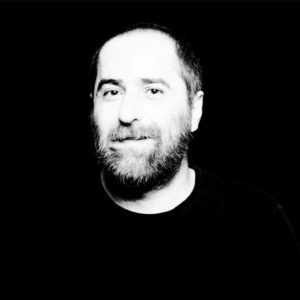 Lebanese born DJ and producer, Gunther is known to be one of the most influential figures in Middle East’s electronic music scene; most notably known for his 7-year residency at Beirut’s infamous club B018, in which he left his mark by introducing Techno and Tech House to the Middle Eastern club life. After studying in Europe, he came back to Beirut in 2005 and quickly formed the famous Gunther and Stamina duo, which started a revolutionary change in the way Lebanese people perceived and partied to electronic music. In January 2006 he held the first underground music radio show “Underground Sessions”, which passed and still passes weekly on Middle East’s number one radio station Mix FM. 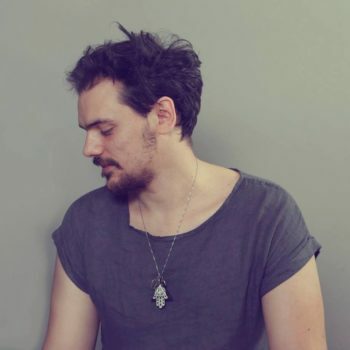 Gunther is famous for his global sound, being able to satisfy any crowd through his mood swinging 8 hours long extended sets in which he flawlessly shifts in genres from House to Techno, from deep to dark to emotional to acid music; anything goes as long as the crowd hears Rock ‘N Roll. His career as a producer also bloomed after his releases on well know labels like Baroque Records, Apollo (Proton) Records, Balkan Connection, Pangea, Replug, Bad Pony and Ready Mix Records under the names of Gunther & Stamina and AudioLab. Gunther has released two mixed compilations on Ready Mix Records under Gunther & Stamina, B018 Volume 1 and Ready Mix Vol 12, which are characteristic of his global sound. Rising from the Venetian electronic music underground is Production and DJ duo POLS. POLS is a project from Italian producers Paolo and Vincent, and began in 2015 and is currently producing some of the most lively Techno Italy has to offer. 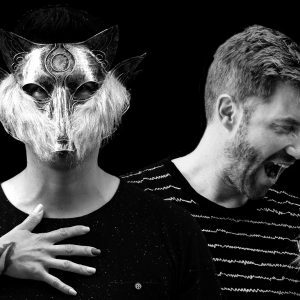 Prior to starting POLS, Vincent found success with an electro project called VEGAMOORE, while Paolo worked the local scene as a DJ. The two would meet in the electronic music scene around Veneto and with their shared passion for music, the group has worked tirelessly to refine their moving and dynamic sound. Tracks like “Lost in Berlin” that feature a mixture of a dark, brooding bassline with melodic arpeggiated synthesizers and chord progressions, all layered over a driving groove, that will move any dancefloor and are a great example of the POLS sound. Darelectric, aka Darianna Mayer; is in constant search for the perfect sound. Her body is continuously engaged in sensory experiences that feeds its innate desire to connect with music. A form of being in the world that is directly connected with the physical body as a vessel that transcends the everyday experience of space and time and takes her listener on a journey to distant and imagined places, through deep layers of techno music, through the medium of sound. Darelectric releases include 'Romantic Soul EP' for Moveubabe Records, 'Cruise EP' for Klinik Room Recordings, Remixes for Moleskine Records and Rebel Eye to name a few. She's in a constantly adventure to find the perfect sound. She Djs constantly in clubs, afterhours and warehouses parties. She is part of Secret Guests NYC and have a monthly Radio Show and Live Broadcast in Globalmixx Radio called 'Stamina'. Started with Massive Groove NYC when first moved to NYC. Currently based in Brooklyn, New York City. Born in Caracas, Venezuela. Co-owner, artistic director and programmer at XLR Events. Labels : Frequenza Records, Baroque Records, Bedroom Muzik, Capital Heaven, Piso/Prison Entertainment, Monique Spéciale, Smiley Fingers, Natura Viva, Flat Belly Recordings, Klaphouse Rec, White Cat Rec, Seven Island Rec & Shibiza Rec. Merimell is a techno fanatic from Estonia. Her career went off in 2011 after winning a local dj contest there. Since then besides mixing, she has been releasing her own work both digital and on vinyl. 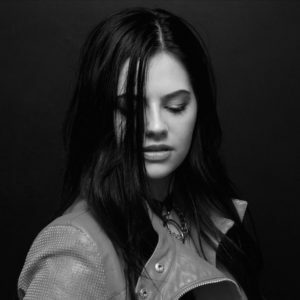 Her latest vinyl releases were on Loco Dice label called ''Desolat'' and on ''Unknown to the Unknown'' ran by DJ Haus. Next to that, Merimell has her own radio show and event series called ''Machine Nation''. At her event series she has brought artists to play next to her like Secret Cinema, Maelstrom and Kamikaze Space Programme. 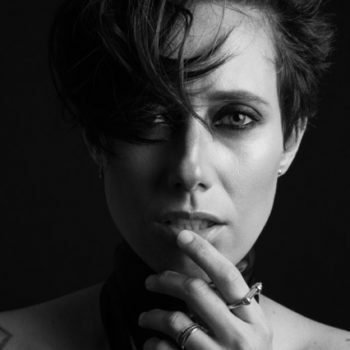 Her music also has been played by techno legends like Richie Hawtin and Dubfire... Right now the dream is to keep producing records and make it in Berlin - the techno capital! Aris Von became a well-known name fast in the city of Athens and the underground scene of Techno. His residency in Dancing In gave him the chance to represent the thumping and groovy Techno music successfully at each event. Always focusing on the crowd and the feelings of his mixes, he became one of Greece's loved club acts. He produces music that includes various elements, giving emphasis on Raw Techno, as well as, Housey and Deep Techno styles, creating a special sound which gave him full support from local and international artists! 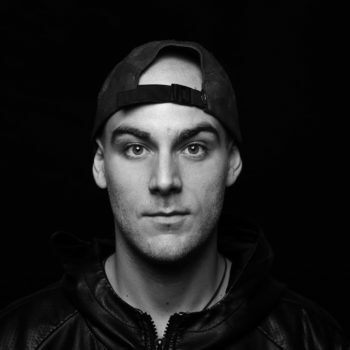 As a DJ, he has also included some live elements to his show, presenting something new every time and challenging himself to push Techno to the limits, with well-inspired drums and melodies. He has appeared in most of the underground clubs of Athens and Brighton, and found himself in Amsterdam for ADE 2017, next to respectful artists such as Faithless, Spektre, Durtysoxx, Alberto Ruiz, Stephan Hinz, Kostas Maskalides, Anna V., Avgustin, Mr. Deka and more! 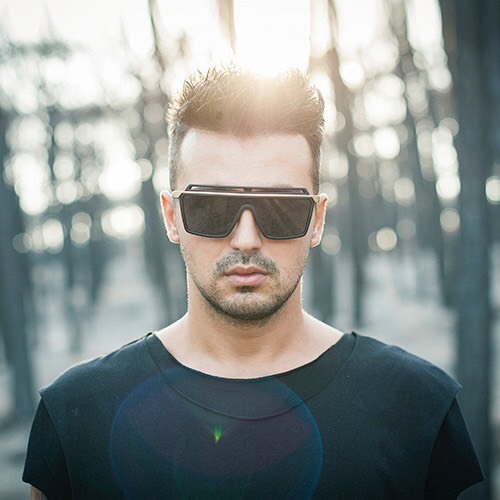 In 2016 his ﬁrst ofﬁcial release, “Fire” EP (Dancing In) took place. Despite his young age, his passion about music and the tough work he has been willing to put in towards what he loves, his work has started to pay off. Since he moved to England, he started working on many projects, began to collaborate with talented international producers, started to discover his musical identity and knowledge around the music industry which helped him gain a larger fan base. All of this has increased his working pace and made him want to give all of his best for his believers and supporters. In September 2017, he was announced as the A&R of the UK Brighton based label, Nightshift Records, owned by the rising Sami Kubu. 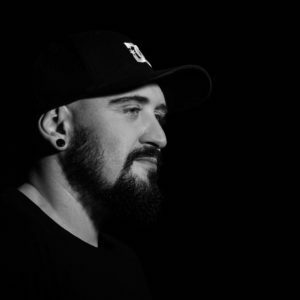 His release on respected labels such as Funk’n Deep Records, Frequenza Records, Mazzinga Records, PTNTR, Society Music Records, Maintain Replay Records and of course his own label Dancing In, have established him as one of the up and coming artists in the Techno world. 2018 will find Aris in his studio in the UK, finishing multiple new EPs, soon to be released on quality labels around the globe! Armando Sorge aka Van Sorgen hails from Palermo, Italy and has found a comfortable home on the Italian imprint since making his debut in December of 2013. A string of successful EP’s saw the Italian artist showcase his diversity with stylistic shifts from ambient house to organic techno. A sound designer by profession, Van Sorgen has lent his expertise to various notable brands over the years, including Valentino Gravani and Microsoft, where he contributed to their global advertising campaigns in editing and design. A passion for field recordings has led to Van Sorgen’s latest and most anticipated project to date, the twelve track opus ‘Nature In Motion’. Recalling his work as a professor, bringing a world of endless sonic possibilities to young students through organic soundscapes and timeless techno. 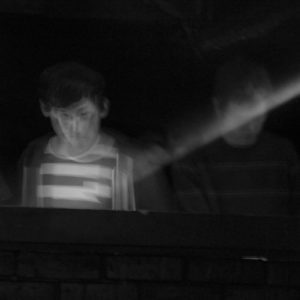 "Soukervalii are a Scottish Techno and House duo that formed in early 2012. 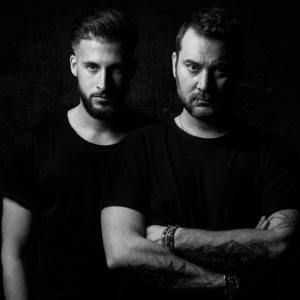 The duo have since had releases on labels like Kevin Saunderson's KMS Records (including a remix for Kevin Saunderson himself), Pacha Recordings, Natura Viva Black, Funk’n Deep, Balance Music and Frequenza Records (which they like to call their home label). Some of their works have been supported and played by the likes of Richie Hawtin (in Space Ibiza), by Kevin Saunderson (at Awakenings Festival), by Slam (in their special Soma 100th edition podcast mix), by Kolsch (in his mix for Balance Music) and by TomCole (in the Pacha Insane 2016 multi cd compilation mix). 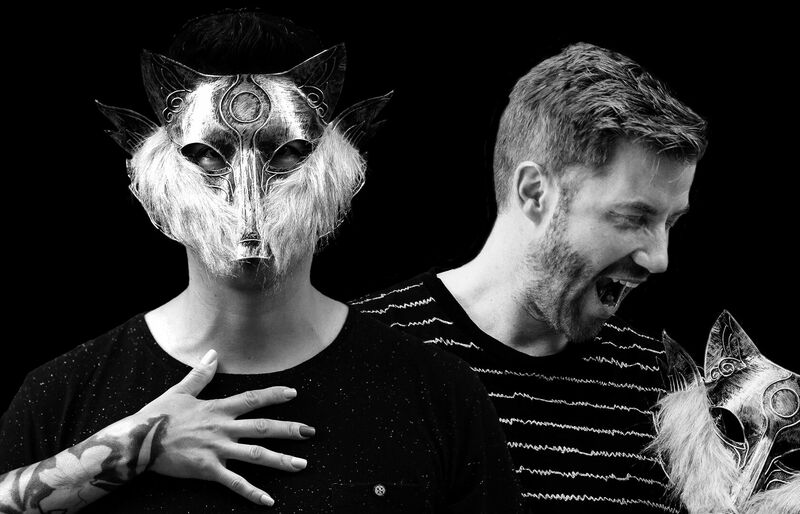 Andrew and Martin have also ran, held residency at and played at clubnights across the country (both individually and as Soukervalii) and have had the opportunity to support the likes of Matthias Tanzmann, Davide Squillace, Sidney Charles, Matador, Luna City Express, Dan Drastic, Jasper James, Barrientos (Illyus and Barrientos), Saytek, Clouds, Hector Barbour (Denis Sulta) and Jamie Trench." 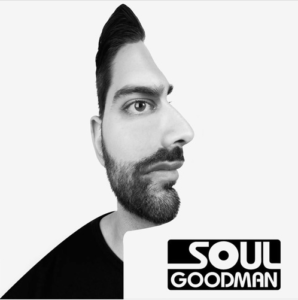 In just two short years Soul Goodman has grown and expanded his footprint in the music industry enough to be invited to play festivals such as – Ultra Music festival – Miami, FL, and Charivari, Detrioit, MI. The resume doesn’t end here however, Soul Goodman has also graced the decks of some of the top underground venues in the USA in Detroit, Chicago, Miami, New York as well as Playa Del Carmen, Mexico. His keen musical taste and strident business savvy led him to the Grasshopper Underground where he curated one of Detroit’s most successful monthly events. He is now a resident at this premier Detroit venue and maintains a successful quarterly. When you listen to Soul Goodman, his passion and true connection to the music will be evident, and in that moment this connection will be shared by all. 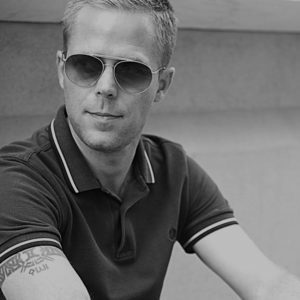 Founder and curator of M5 Records, Chris is a stalwart veteran of the global dance industry. A capable opener, headliner and closer, Chris can do it all on any platform. Whether playing alone or with his production and DJ partner Daniel Vasquez as Toronto House Cartel, Chris is an asset to any event. Seamlessly weaving genres is his specialty and it's evident when listening to his mixes. With tracks and remixes signed to major labels such as Detone UK (Darren Emmerson's imprint), Frequenza IT (Nihil Young Aka. Less Hate's Imprint) as well as underground favorites, Nice&Smooth Ultramedia and Original Label (Tonny Sans Imprint), Chris is making his presence felt on the production side of the industry as well. Keep your eye on this rising star. 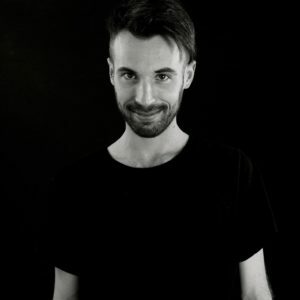 "After being enraptured by music, Johnny Kaos is active in the music industry since 2009, collecting various releases with high-level labels in the underground techno scene, including: Sci + tec (Dubfire), Frequenza, Mb Elektronics (Marco Bailey), Bitten ( 2000 and one & Sandy Huner), Suara (Coyu), Agile recording (Uto karem), bla bla (Daniel Sanchez), 1605 music therapy (Umek), Night light (Sinisa Tamamovic), Deeperfect (Stefano Noferini), KD music ( Kaiserdisco). Since 2016 the artist has expanded his creativity moving his residence in Berlin, but he keeps the connection with Italy alive, through gigs and the project of his recording studios: Meet your Vibes (Mastering & mixing, Promotion service, Audio contents)." MUSIC, MUSIC & MUSIC! The power which keeps my motor running. A world without music would be devastating for me! That's why i spend most of my time working, listening and discovering new music. Mixing and producing for the last couple of years has become such a big part of my live and i truely enjoy every second of it. Working with Labels such as Baile Musik, Decay, Serkal, Frequenza, Traum Schallplatten, Say What? Records, Innocent Music, Be One and many more is truly an honor and reward for the hard work in the studio. 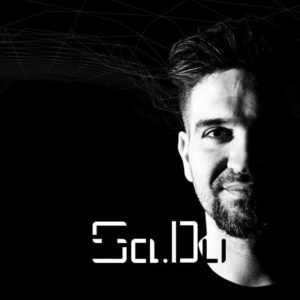 Sa.Du is a greek producer of techno music and DJ . Known for his unique style, he likes to give to his tracks strong feelings. He began his career in his early teens as a DJ and radio producer. He enjoyed organizing events in which he was mixing with the headliners of the Greek electronic scene. 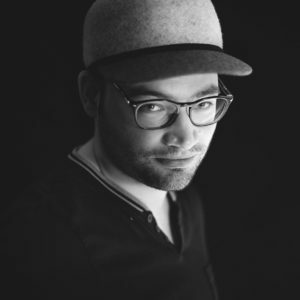 In 2009, he composed his rst tracks that allowed him to cross the doors of labels like Bonzai Records, No Sound Music, EP Digital Music Hivete, Gastspiel Records, Oxytech Records, Electrovino Records. 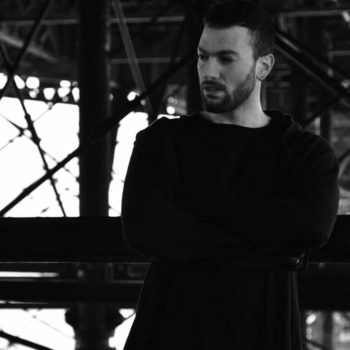 In 2013, he moved to France where he continues to produce in his studio and mixing in clubs like VILLA ROUGE and ANTIROUILLE. In 2014 he became resident at the DV1 club. Passionate with his music, he always tries to nd e ective grooves and to broaden his horizons. He sees his tracks travel worldwide through many labels and DJs like his track «Mother» played by Richie Hawtin at the Sonar 2016 festival.In his studio or when mixing Sa.Du loves to make the minds of people travelling, to see them dancing and feeling free with his music. Michele Corrado aka Mike Schwarz, grew up with a natural attitude to music. Born in the 1988, he discovered underground world when he was only 15. During these years he developed a great experience as Dj/Producer. Its name comes from its dark sound and decided. Inspired by this, Mike Schwarz’s particular sound developed over time: an essentially reduced but still expressive electronic dance music, aware of its origins, though always pressing new boundaries of sound. Deep bass meets voice fragments, shakers and percussion carry the rhythm - techno acid leaves plenty of free space for other musical elements. Always in search of the perfect groove, and catchy melodies that resonate for a long time. Stanislao Bianchi, A.K.A. 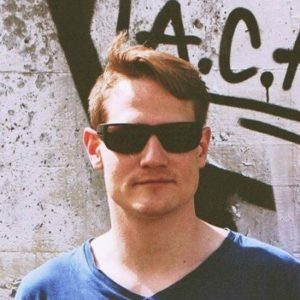 "Staniz" is a producer whose stylistic roots can be found in Minimal and Tech House music. In 2014 he started playing at the MOA Museum, in Eboli. This context has given him the possibility to participate to the first and the third edition of LOGOS, an yearly event that takes place in the Salerno province. In 2015 following his passion for musical productions, he decided to enroll at the Salerno Conservatory, in order to improve his production and post-production skills. After more than a year at the Salerno Conservatory, in order to complete his formation as a Producer, he enrolls at the "NUT ACADEMY" in Naples to master the use of Ableton with the supervision of the professor Giancarlo Lanza. 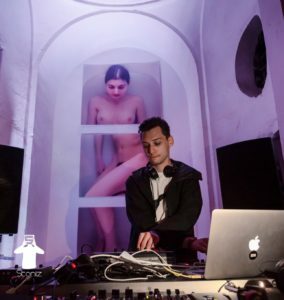 In 2016 he releases his first EP with the "Crackhouse Recordings" label and from that moment on he starts publishing with both Italian and foreigner labels. Since 2016 Staniz has started to work as a Sound Designer with the Maintain Replay Records, publishing Sample packs. Just after that, his success has grown and he started to work as a Sound Designer for the Sample Magic, a label specialized in the distribution of audio material for musical production.